Before I explained flatulence treatment or remedy, you must understand that there are certain things that we may find a bit disgusting, but we still can’t help doing them because they are just activities that occur naturally. For instance, ‘farting’ in public can be very embarrassing but is one of those essential activities that the body just has to carry out daily in order to maintain life. Flatulence is a big fancy word for passing out gas or ‘farting’. It can be funny or embarrassing depending on where this happens, thereby making you and others feel uncomfortable. But the fact remains that flatulence is a normal activity carried out as part of our internal metabolism. Just like a car brings out exhaust gases, our body must always find a way to release waste gases. So believe it or not, everyone farts, and they even do so frequently at an average of 5 to 15 times a day and usually, it comes with an unpleasant smell as the gas may be sulphur. It can become a worrying sign if you are experiencing excessive farting by a very bad odour. 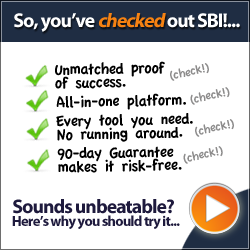 This can be a pointer to an underlying problem. In the course of eating, we get to swallow the food we eat and the water we drink along with swallowing some amounts of air which are all collected in the digestive system. The air continues to accumulate in the system and needs to be removed either as ‘farts’ or a belch. Flatulence will often happen without any notice as it occurs in small amounts and with almost no smell at all. But the problem arises when we swallow a large amount of air or eat foods that are difficult to digest, this can cause excessive flatulence and even be an indication of digestive health issues such as indigestion or irritable bowel syndrome. So in essence, flatulence has a close relationship with our diets. As explained earlier, flatulence is a normal part of our body’s metabolism and does not pose any health issues to us. It should only become a cause for concern when it becomes too frequent and with a consistently bad smell. When this is observed, then you should promptly seek flatulence treatment to any underlying health problems. There are also cases where flatulence could result from the body’s reaction to certain drugs such as laxatives, antifungal medicines, statins and non-steroidal anti-inflammatory drugs (NSAIDs) like ibuprofen. Farting excessively can easily be controlled by making certain changes to your diet and lifestyle. Diet: Keep away from foods that contain high amounts of indigestible carbohydrates and processed foods will help reduce the frequency of flatulence. Some of these foods include beans, broccoli, cabbage, cauliflower, onions, and prunes. Eat slowly: It is advisable to go slow while eating and drinking as this will help to reduce the amount of air that is swallowed. Also, avoid chewing gums as they make you swallow larger amounts of air and keep away from smoking as alcohol causes irritation in the digestive tract. Medicine: Drugs are also available for flatulence treatment or controlling it, these include charcoal tablets that help absorb excess air in the digestive tract and simethicone is another medicine that is prescribed to control excessive flatulence. Herbal supplements: Taking herbs supplements is a proven flatulence treatment. It can help in cleansing your digestive tract by improving digestion and encourage the population of friendly bacteria in the digestive system which is particularly helpful in cases of irritable bowel syndrome. 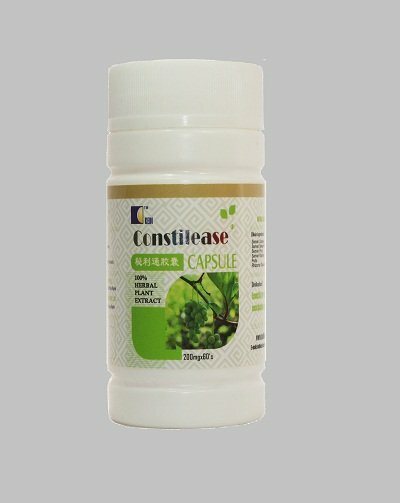 You can order for Gastrifort and Constilease herbal medicines to treat flatulence, we sell member price to encourage patronage and membership after you have result that our food herbal medicines/supplement works. 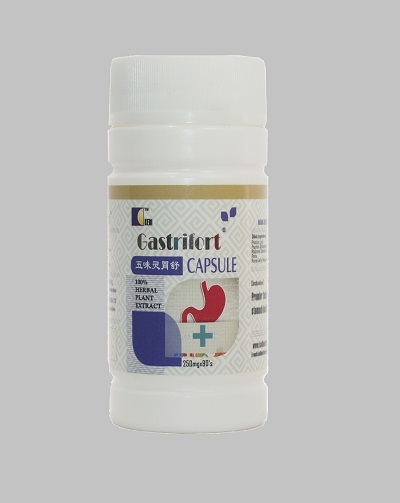 The price for Gastrifort is N11,780 and Constilease is N7,860 excluding cost of delivery. We offer prompt delivery of the products using courier services for between N500 and N2,500 depending on location.